Industrial style is so big right now and I have to say that I’m a fan as well. But there’s one little problem…I’m not much of a welder and can’t afford the $$$ industrial home decor pieces. So I have to think outside the box. 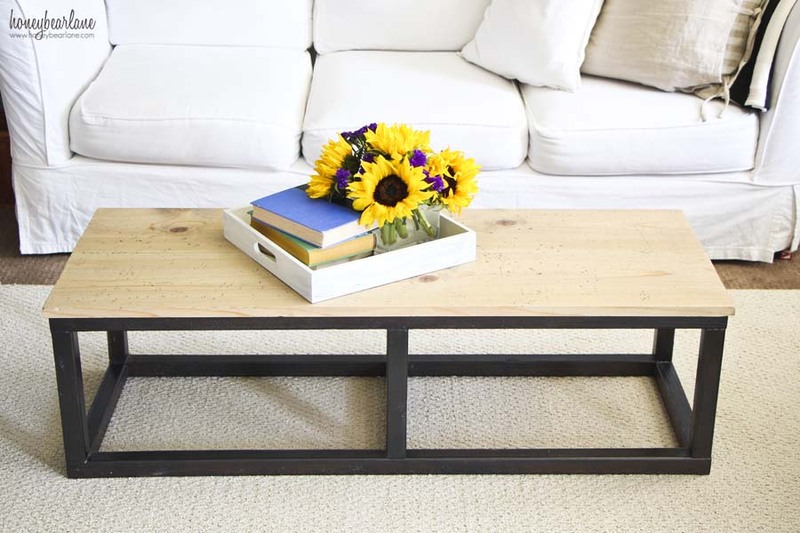 I knew I wanted a simple industrial style coffee table, but I didn’t want to buy a cheaper one online and risk the quality factor and I couldn’t afford the Restoration Hardware ones. So I looked online for awhile and found this inspiration piece–she made her table out of wood and painted the base to look like metal! 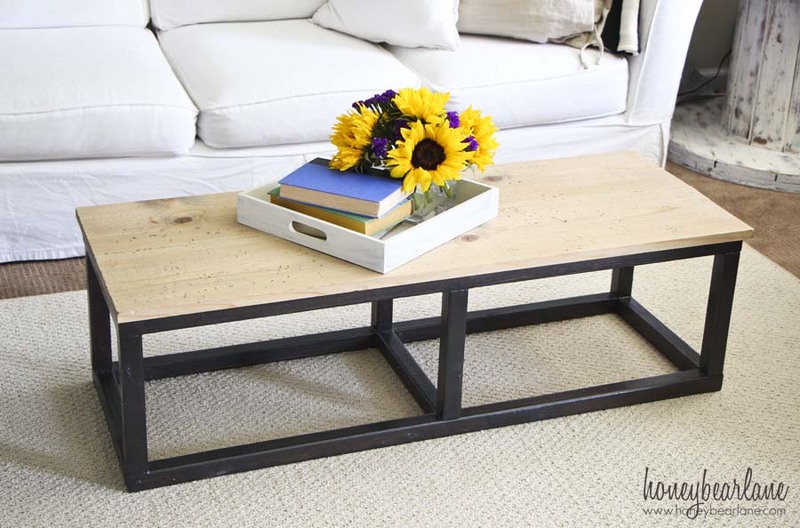 Hers turned out so well, I decided to make a DIY industrial coffee table. I needed to make mine smaller than she did, so I came up with my own plans. This was kind of a trial and error build…I wish I was awesome enough to just whip up some plans and have them perfect from the start. But I’m still relatively new to furniture building. So learn from my mistakes because after much trial and error, I think I got it right. Although if I were to do it again, I would make a few slight changes–and the cut list below includes the changes! And PS this was extremely inexpensive to build! I think all the supplies cost me less than $20 because I had several things on hand. 4 2x2x8–these are like $2 each at Home Depot. I found them in the stud lumber section and I had to root through quite a bit. 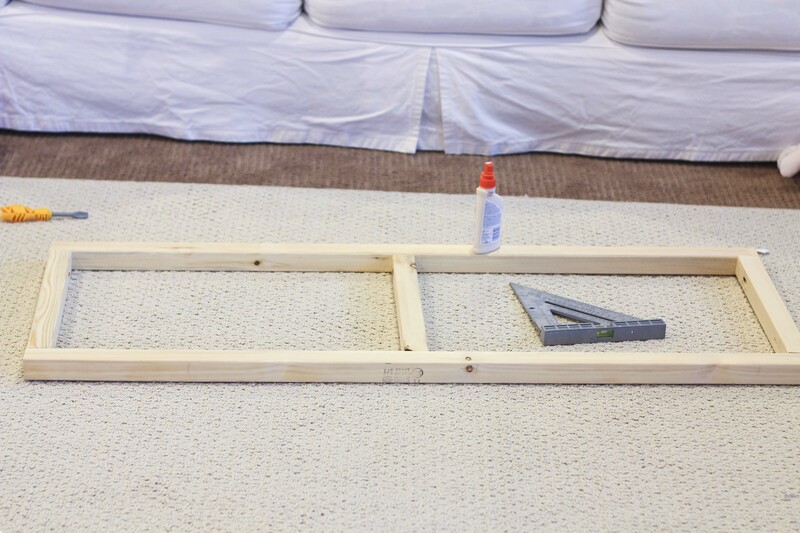 First you will build the frame of the base by using a Kreg Jig to drill pocket holes in the end of each 10″ 2×2 and screw them into the 4′ 2×2 piece. Make the letter E with your wood and then attach the top. Make sure to use wood glue on each joint also for extra strength. Once the two frames have set, connect them with six 2×2’s using pocket holes. As always, use the wood glue again on the joints and wipe away any excess that seeps out. *Here’s the tricky part: When drilling pocket hole screws, you will have a long attachment that fits onto your drill. This is bulky and long and doesn’t fit well into tight spots. 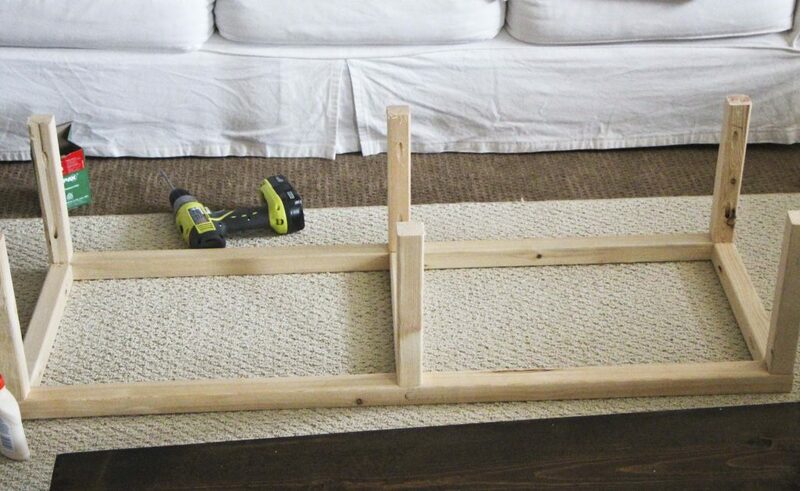 For this you can try a right angle drill (which I don’t have but wish I did!) or a right angle rachet driver. There should be an attachment on the rachet that will fit the Kreg driver bit. Screw it until it’s tight! 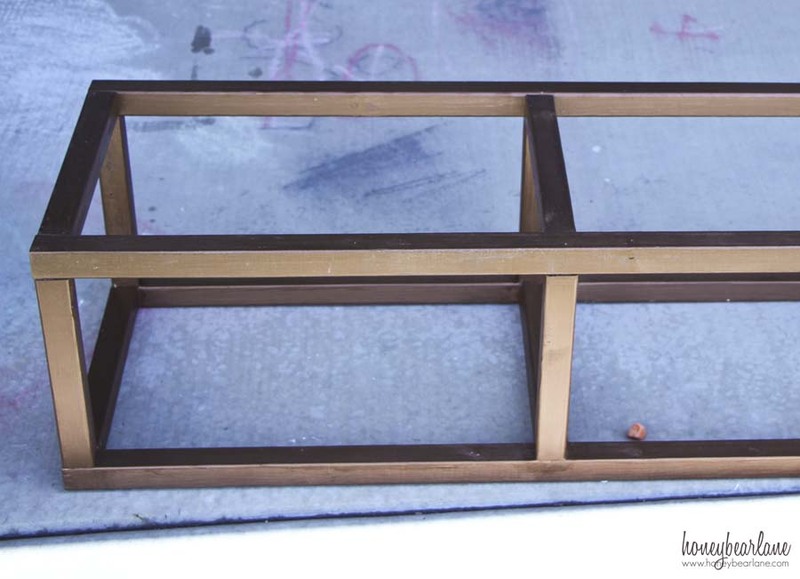 Once you have the frame, use wood putty on the joints, pocket holes, and knots in the wood to get as smooth a surface as you can. I probably should have used more wood putty–especially on the joints. Because once they are painted, the extra bumps from the putty on the joints imitates welded metal joints. 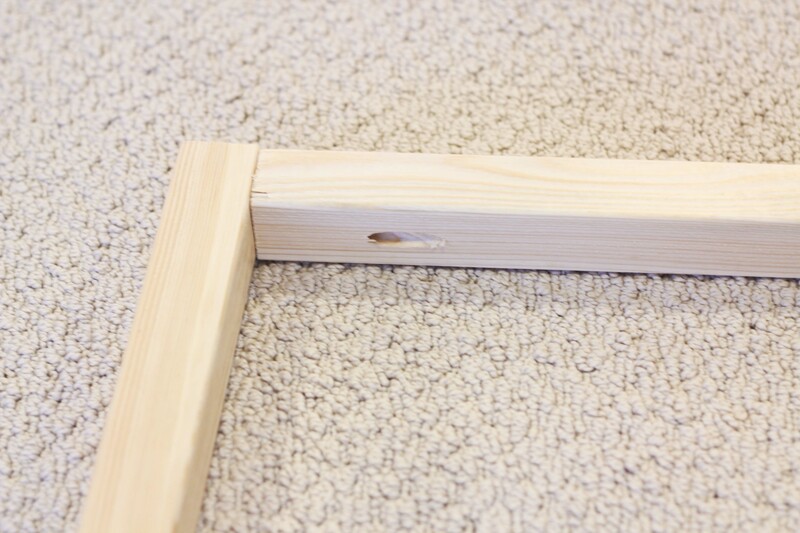 Give the whole frame a good sanding so it’s as smooth as can be. To achieve the metal look, I used a combination of two metallic paints by Modern Masters. They sent me Antique Bronze and Black Pearl to try out in combination. First I gave the base a good coat of the Antique Bronze. This paint is awesome–so thick and rich and goes on like buttah. And I thought I used a lot but I still have a TON left. I let it dry overnight. Please, enjoy this picture of my kids chalk artwork. After that coat, I painted over it with the black. I didn’t use as much paint and only did one coat so some of the bronze shows through. It gives the illusion of depth, age, patina. I thought about sanding it to see if that would burnish it a bit more, but I think it just dulls the finish. So it really was just as simple as that–a good solid coat of Antique Bronze followed by a thin coat of Black Pearl. And I got the look I like! To do the top, I stained the 1×8 boards in Minwax weathered oak after some serious distressing. I used regular 2″ screws to screw up from the bottom side of the top of the base in several places. I finished the whole thing with some Wipe-on Poly. Do you want to try out the Modern Masters paint yourself? Please visit their site and check out all their amazing options. I was provided with paint from Modern Masters for this project. All opinions are my own. I’d like to try some of the metallic paints. I think the metallic paints would be fun. The metalics look awesome, I especially like the blackened bronze. you couldn’t go wrong, but I like the Metallic Paints best!! 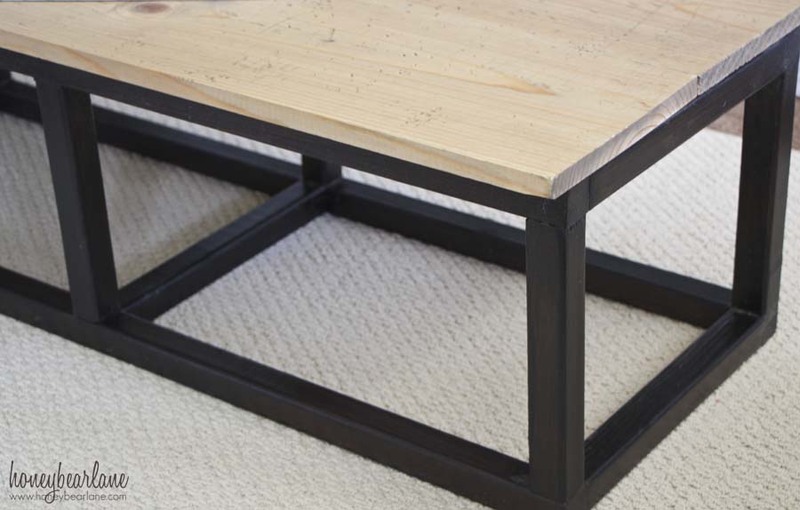 Your industrial table looks great! I would like to try the Hopeful Shade of the Front Door paint. I would LOVE to try this whole project. I could think of soooo many items I would like to look like metal! I know and the Modern Masters metallic paint is amazing. The metallic paints look amazing but I’m also intrigued by the front door paints..my door is in need of a face lift! I want to try the front door paint because ours is boring white! Heidi you did a great job I love this. I really like the matte metallic paints best. I would love to try the reactive paints!! I would love to try the Front Door Paint. I love love this table!!! I’m adding it to my short list of projects this month!! I would love to try the Pewter Matte Metallic Pre-Mixed Water Base Colors. We totally need to repaint our front door, that’d be perfect! I would love to try some front door paint! My front door needs it! 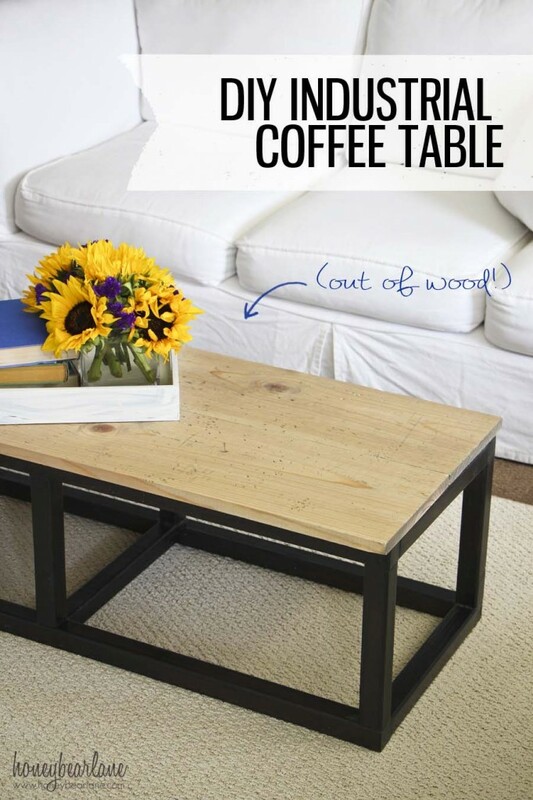 Hi can you provide the final Length x Width x Height measurements of this coffee table? It looks awesome. That looks awesome! 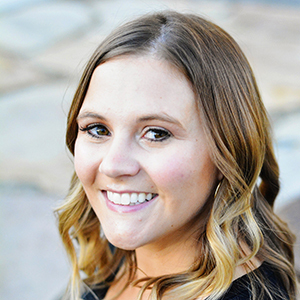 Great job and thanks for linking back!